“We wish to inform you that Meliora is now certified as a gold album in Sweden,” says the band. 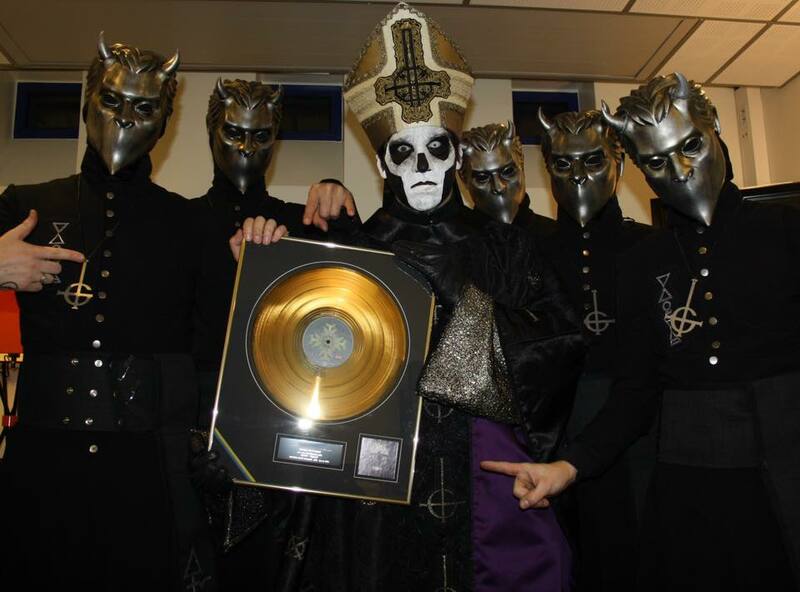 Released in August, the follow-up to 2013’s “Infestissumam” was produced by Klas Åhlund and mixed by Andy Wallace. The Swedish group recently wrapped up the Black To The Future North American tour – which included a US television debut performance on The Late Show With Stephen Colbert – and are now playing dates across Europe to the end of the year.